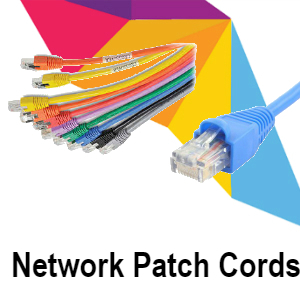 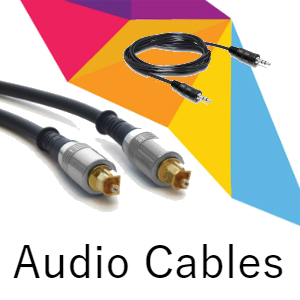 Audio and Video devices need the right connecting cables and ducts. 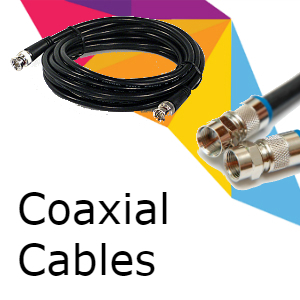 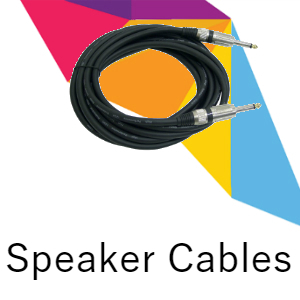 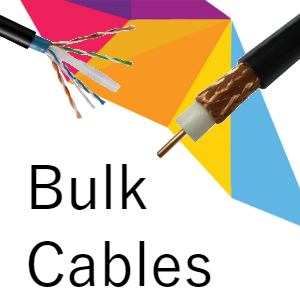 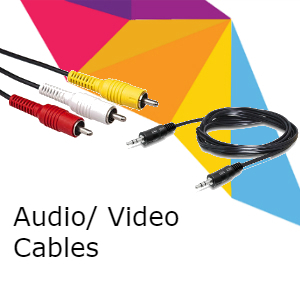 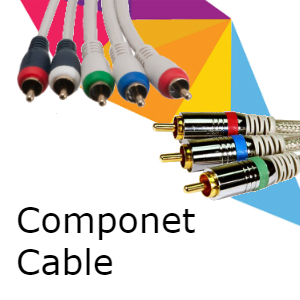 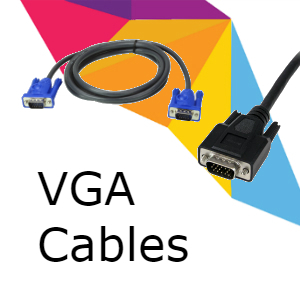 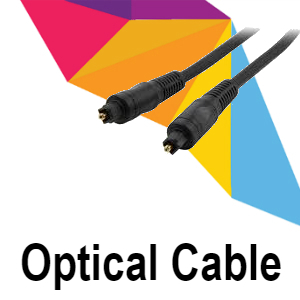 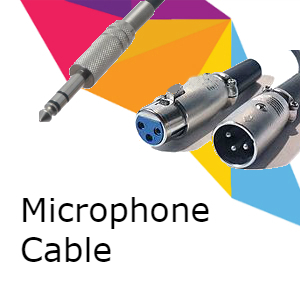 In this section you can find, Audio & Video Cables, Network Cables, Component Cables, HDMI Cables, VGA Cables, Speaker & Microphone Cables, SVHS & Optical Cables, and Coaxial Cables. 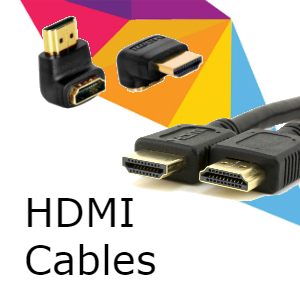 Besides the above types of Cables, we also feature high-quality Mini-Display Port Adaptors, Cable Ties and Ducts.